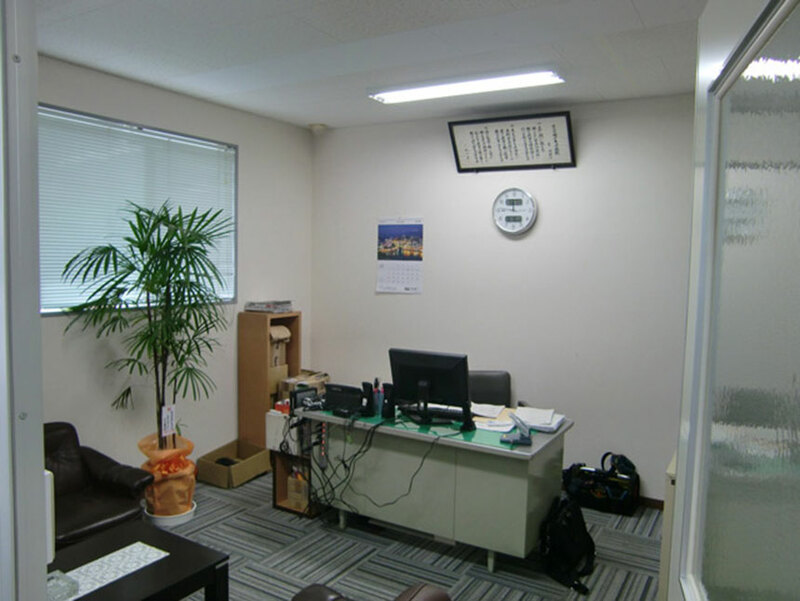 ﻿ Company Profile | SEIKYO:Electric construction, Maintenance of overhead crane, Design・manufacturing switchgear and control panel. 1982 Tarazaki Factory was opened in Katsuta City. It started medium voltage switchgear called "High Safe Cubicle". 1985 First unit of 4.8t overhead crane was installed in Hitachi works. 1995 Tarazaki factory started manufacturing metal crad switchgear. 2004 Design department was opened in Tarazaki factory. 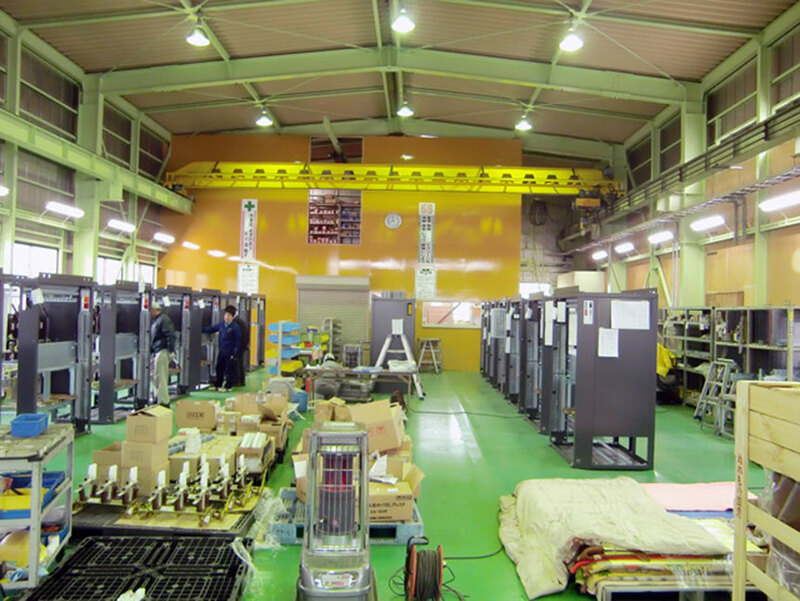 2006 First unit of 6.6kV switchgear was installed in Hitachi engineering and service Co.,Ltd. 2008 Painting sheet metal department was opened in Tarazaki factory. 2009 Tarazaki factory moved to Ota factory located in Hitachi-Ota City, Ibaraki. 2013 ISO9001,ISO14001 were certified by Moody International certification. 2013 Registered for First kind Fluorocarbons recovery operators. 2015 New paint plant was extended in Ota factory. It also started powder coating as well as solvent paint. 2016 Manufacturing Motor control center was started.